As business owners we are forced to take on roles in our companies that might be outside our comfort zone. More than one business owner has complained about the unexpected demands of sales person, delivery person, and janitor — and felt a little worried about measuring up to the challenge. Now noted trainer Michael Luckman has written a book designed to help all of us banish that uncertainty and fear from our businesses and our lives. Can you imagine overpowering the only thing that stands between you and the life of your dreams? What could you accomplish? What would you enjoy? How would you feel if you never let fear, uncertainty and doubt stand in your way? Learn how to live, really live! Michael Luckman opens up about his own struggles in corporate America and small business – and tells the truth about getting past a lifetime of blame, shame and mistakes to emerge as a powerful, positive and successful role-model. Don’t miss the exercises at the end of the book, that customizes this topic just for you. No matter what your profession: sales, management, administration, technology or more, you will find your best life with Overpowering Fear. 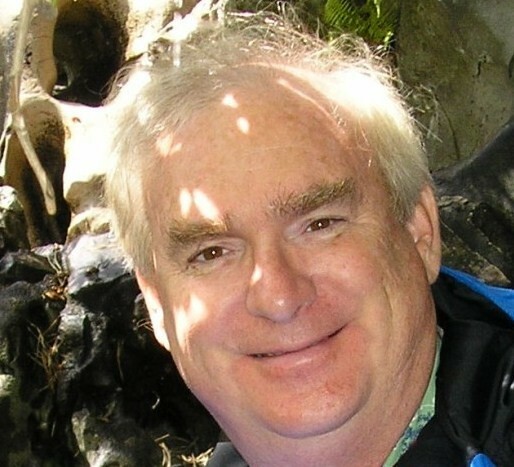 Attend MPPA lecture and breakfast meeting on Tuesday, Feb 21st at 7:30AM in Palo Alto, CA and hear Michael talk about his book, his ideas for banishing fear, and explain how you can leverage his learning. Copy of Book included in admission. PreRegister now for a discounted rate off door price at http://www.mppaevent.com. Venue info sent with confirmation. Your business needs a TripTik, too. Your thoughtfully prepared marketing plan fills the same function for your business. Just as a TripTik links your starting point with your destination, your marketing plan requires identifying your specific business goals for the year. The process of creating a marketing plan then fills in the blanks by answering these questions: how will you get there? What strategies and techniques will you employ? How will you spend your resources” Who will assist you? If you want to achieve your objectives—and you do!–It is just smart business to invest in your own success by spending giving some time and thought to how your marketing plan for next year will enable you to achieve them. Goals are important, as are the traditional Who, What, When and Where – and “how much” questions. A SWOT (Strengths, Weaknesses, Opportunities, Threats) analysis (http://tompencekblog.blogspot.com/2011/09/swot-analysis-bit-of-james-bond-for.html) is always part of the marketing plan that I develop for clients. This is also where competitive research can be helpful. Are other companies serving similar markets or making a similar product? What do their offerings look like? How are they priced? Is their marketing working for them? It used to be very difficult to get this information, but the Internet makes collecting this info easier. What about data that you can’t get on the nternet or by interviewing customers? There are still ways to collect and use competitive information that are affordable and practical for small businesses. 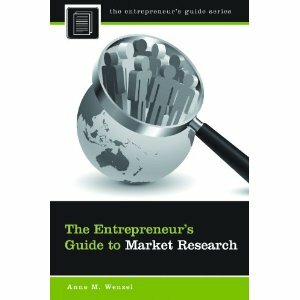 I recommend the Entrepreneurs Guide to Market Research by Anne Wenzel, which will be available in January 2012. Giving thought to where you want to end up—your business goals—will inform the next steps, which determine how you make your journey – that is, how you execute your marketing plan. Planning obviously involves more than just setting direction. It also is the time to decide to focus on one or more target markets, the strategy to be employed, and the techniques that you will use to carry out that strategy. By “strategies” I mean, given a particular target market, how you will implement your goals. 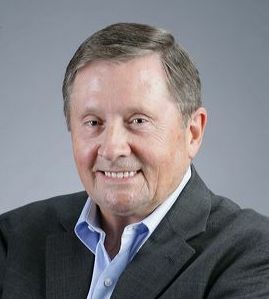 Typical strategies include Thought leadership, Pricing adjustment (Impact Pricing), or service “productization.” Once you have developed a working strategy, typically it is important to plan for a variety of techniques to realize your goal; these can include trade shows, websites, telemarketing, and email, to name a few. It is important to employ a mix a techniques since not all customers respond well to the same technique . 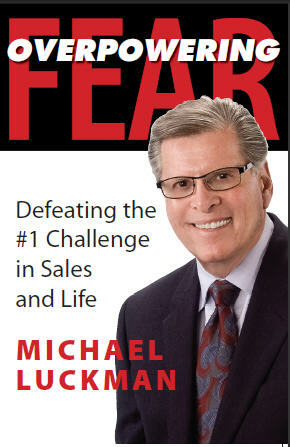 Sign up for my presentation to the Midpeninsula Professional Alliance on January 17, 2012 at 7:30 here. This may be the season for Turkey and Shopping and Gifts. But it is also the season for PLANNING. Everyone should be taking some time out to plan for next year’s marketing efforts, and that planning process needs to be proceeded by some research – some data collection. 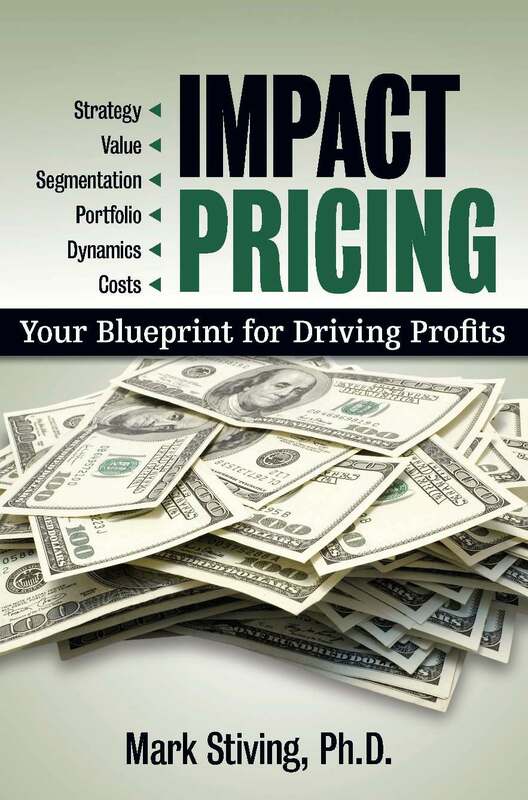 According to Ann Wenzel, Economist and author, analyzing the competition and our customers’ choices is the key to developing pricing and marketing strategies for a profitable business. All companies have competition, and long term business success requires small business owners to determine how they are best able meet their customers’ needs, and communicate this “competitive advantage” to potential customers. We know we are different from other vendors out there, but are we truly better able to meet our customers’ needs? We also need to examine other markets, products and services (indirect competition) that potential customers can turn to fulfill their needs. Understanding the alternatives our customers have for fulfilling their needs further allows us to develop our competitive advantage. Finally, do your potential customers really understand your “competitive advantage” so that they’ll want to choose you as their vendor? You may know how you are different, but do your potential customers? Developing effective marketing and sales campaigns requires that you know your customers well and communicate to them in a way that they understand. small business owners with new ways to think about their markets so that they can develop products, pricing strategies and marketing campaigns to more easily grow sales and profits. Anne Ramstetter Wenzel, Principal of Econosystems, is an economist and market research consultant specializing in researching small and home based business’s customers, market trends and competition. Ms. Wenzel writes market analyses and business plans that demonstrate the business’s profit potential for her customers to present to lenders, investors or potential partners. Econosystems also provides market survey assistance to small businesses. Prior to founding Econosystems in 1999, Ms. Anne Wenzel was the economist for the Chemical Economics Handbook program in the Chemical Marketing Research Center at SRI International, Menlo Park, California. She received her Master’s degree in Economics from San Francisco State University, and teaches Managerial Economics at Menlo College (Atherton, California). Ms. Wenzel is President of the Silicon Valley chapter of the National Association for Business Economics, has served on the Home Based Business Roundtable for the U.S. Small Business Administration in Washington, D.C., and is a Certified Business Advisor for the Silicon Valley Small Business Development Center. Don’t miss this interesting presentation on October 18th at the Bay Cafe Restaurant, Palo Alto, CA at 7:30AM. Learn powerful strategies to take your business to the next level of success—even in a crappy economy! In today’s confusing economic environment, small business owners are being told conflicting advice from everyone. But not all the latest and greatest marketing tools are right for every business. Join us as Heidi BK Sloss presents her business “back-to-basics” from her new book, Fortune is in the Follow Up. 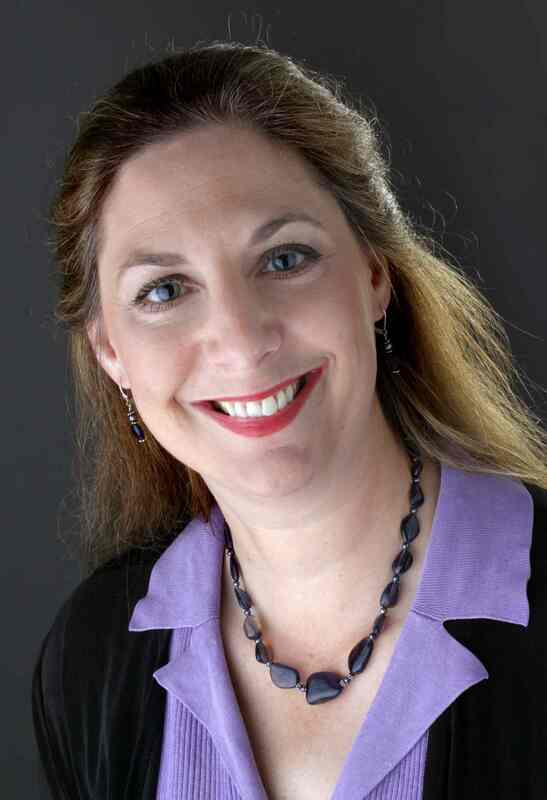 Heidi Sloss is a national sales expert who provides savvy sales strategies for independent sales professionals that tend to focus on their craft but neglect their close. All attendees will receive a copy of her new book, Fortune is in the Follow-up. Register now to reserve your spot at this location. My office tends to get a little “disarrayed” from time to time. I wish I was more proactive in keeping it organized. Instead I put up with the clutter until, in a burst of activity, I put things right – taking a full afternoon to right the mess. Does this sound familiar? Your ability to accomplish any task or goal is directly related to your ability to find what you need when you need it. If you keep too much, you can’t find anything! A recent OfficeMax survey found 46% of employees admit having difficulty prioritizing what they should throw away. A Brother International study says collective messy desks and time spent looking for misplaced items costs corporate America $177 billion annually. AND, 80% of what you file away is never looked at again! The Art of Wastebasketry® and the File-Act-Toss System™ – Because Clutter is Postponed Decisions®, you need a system to help you make a decision sooner rather than later. The Magic 6™ – The tools you need to create a Productive Environment in your office and for your business. Monday morning in Silicon Valley starts the same way it does everywhere—with a blank slate. Last week’s leads and successful engagements can’t fill tomorrow’s coffers. Where are your leads coming from this week? 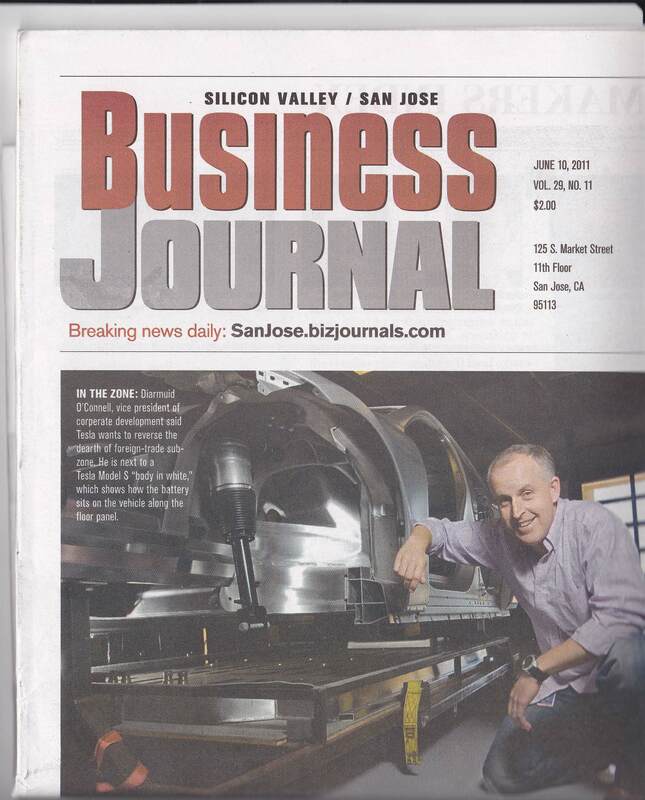 According to Tiago Moules, many of them could come from published sources—for example, from The Silicon Valley/San Jose Business Journal. 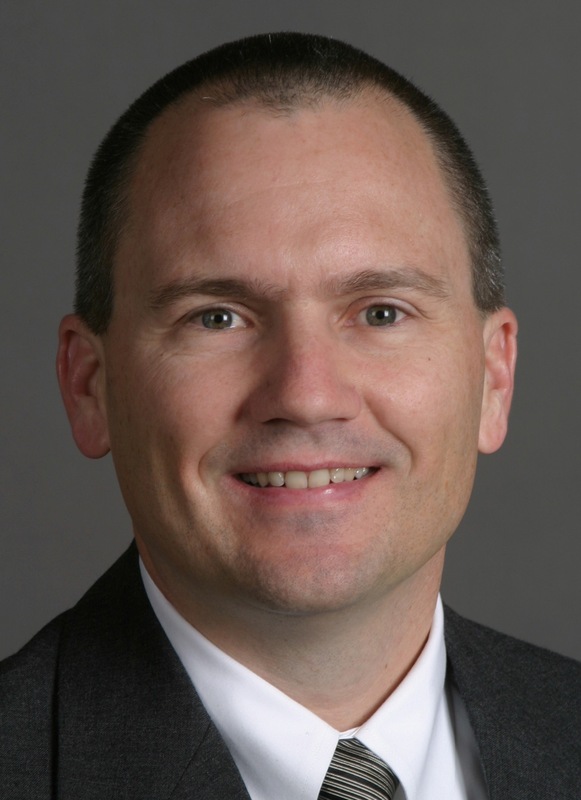 “Each week most businesses can find many leads that can be converted into customers by careful reading of The Journal,” says Moules, who leads a workshop on this topic for the MPPA group on June 21st. Similar in scope to lead-generation seminars sponsored by local Chambers of Commerce, the 1- hr program identifies key sections of the paper that offer rich sources of leads and explains how you can scan the paper with leads in mind. When I scanned these articles, I found good leads for a variety of professional services—everything from commercial real estate representation to facility improvement to marketing and interior design. And that was only off the front page! Certain sections of the paper compile public records that contain data for which you would have to pay to obtain from other sources. For instance, you can quickly learn what new business licenses and new building/remodeling permits have been granted. Some of those new businesses may require such professional services as those provided by accountants, lawyers, marketers, and caterers. Owners of new of remodeled buildings may be receptive to hearing from interior designers, purveyors of office equipment, telecommunications providers, etc. The good news is that every subscriber to The Journal gets access to the electronic edition at no additional cost. I used tools like E-grabber (www.egrabber.com) to select potential leads and contacts and import them directly into my contact management tool. Tiago promises to give us a great workshop. Come and learn some short cuts to lead generation, be introduced to the best-of-breed tools for small business marketing, and network with other small business owners and sales managers. Join us for breakfast at 7:30AM at Scott’s Seafood Restaurant in Palo Alto, on June 21, 2011 by pre-registering at www.mppaevent.com. As a special offer to MPPA readers, here is a specialeventoffer reduced rate subscription offer to the Business Journal. Do you have a stack of business cards sitting on your desk collecting dust? Want to learn how to make the contact information on those cards work for you? Do you attend networking events but don’t feel that you are get enough out of them? If you answered yes to any of these questions, then you will want to learn how to put together a follow up system that works for you. Learn the in’s and out’s of an effective follow up system as Heidi BK Sloss, business coach and motivational speaker, shares her tips, tools and techniques that every business owner need to know for making the most of the contacts they have now and for the future. Many of us know what we ‘should’ do with the leads and referrals we receive, so what prevents us from following up? For some it is having a system in place, and for others it is about the time, money and fear factors that get in our way. Heidi’s presentation will show you how to overcome your barriers and employ the benefits of a follow up plan that will lead you to a higher prospect to client conversion rate. “People don’t buy when you want them to buy, they buy when they are ready. And they buy from someone they feel a connection to. A follow up system that connects you to your prospects meaningfully will make the difference between “knowing someone” and becoming their service provider. Learn how at our next breakfast meeting. See you on Tuesday, May 17th, at 7:30AM in Palo Alto, CA. We meet at Scott’s Restaurant at Town and Country Village on El Camino Real. Heidi BK Sloss has been leading and inspiring people for more years than she would like to admit. As a serial entrepreneur, Heidi has run successful businesses in the fields of marketing, manufacturing, direct sales, real estate and more. Heidi specializes in helping business professionals think entrepreneurially so that they can achieve more powerful results. Heidi’s focus is on helping entrepreneurs create marketing and sales strategies that lead to success. Heidi is the author of the soon-to-be-released book; Fortune is in the Follow Up, 5 POWER Strategies to Grow Your Business. It is a pretty well established fact that most well-managed sales organizations follow some type of consultative selling process. Such a process requires learning about customers needs and requirements before presenting a solution. This means that successful sellers must ask good questions and do more listening than talking. To do anything less results in premature presentation, which creates buyer resistance and either produces an unsuccessful outcome or at minimum, delays the sale. Our model provides a planned sequence of communication steps for sales interviews that enables sellers to earn the right to present their solution. By consistently following these steps, sellers can pinpoint customers’ needs and pain points, and fully qualify the sales opportunity. They then can make precise presentations, tailoring their solution specifically to customers’ needs. By carefully sticking to the process, and not getting ahead of their customer, sellers experience virtually no resistance when it comes time to ask for a commitment. We like to emphasize that if you slow down the process, you can speed up the sale. The steps and skills in our model are not new; what makes them effective is practicing the behavior to perform them in order, and not skip a step. This questioning part of this process can be customized to fit any product or service – if you know the answers you are seeking. In a training activity, we explain each step in the context of the sales environment and provide insights and examples for each step. The Explain Step can best be accomplished using our N-F-B sales aid. This chart can be constructed during the sales interview; either in writing – or mentally by experienced and disciplined sellers. By presenting their solution in this format, sellers demonstrate that they have been listening, and address only the needs important to the customer. They avoid disclosing unnecessary product knowledge and easily set the stage for the buying decision. I can’t tell you what’s going to sell or how you should market it. But if you accept credit card payments, I can show you how to retain a higher percentage of those payments. And if you aren’t taking credit card payments, I’m going to explain why you should be. But first, a crash course in Credit Card Payment 101. When you open your monthly credit card statement, there’s a good chance you don’t even try to decipher it. There’s an excellent reason: the statements have been designed to be confusing! One thing that will not be crystal clear is exactly what percentage of the purchase price on every transaction the credit card company is going be keeping for itself—and keeping from you. If you’re like most merchants, you wish that percentage were a lot smaller. It can be! The major card companies don’t keep everything for themselves but divvy up the fee to as many as three or four other entities, “middlemen” that include banks and their card processors. Why is this? Well, U.S. laws forbid banks to be processors and processors to be banks, and every entity gets a piece of your credit card payment pie. Fortunately, you can keep more pie for yourself by using what is called a “direct processor,” which moves funds in and out of the Federal Reserve on behalf of merchants. The percentage you pay is smaller when you use a direct processor like Heartland, which I represent, because you’re cutting out the processing middlemen. Switching over is a snap: all that’s required are 6 signatures on a application, which takes about 20 minutes to complete, and in 24 to 72 hrs., every transaction becomes more profitable for you. Your monthly statements will also be easy to understand, and 24/7 customer service will be excellent—which you may have reason to know is not always the case if you’ve needed to resolve problems with major card companies. Don’t take credit cards? 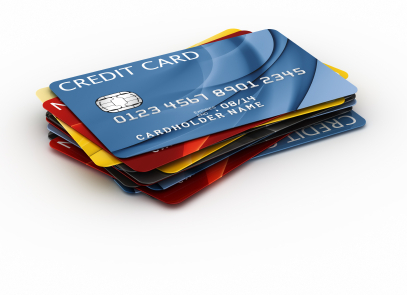 Another sure-fire way to boost your bottom line this holiday season is to offer credit card payment. Since you probably use a card, or cards, yourself, you know it’s easier to swipe plastic than pull bills from your wallet or write checks, especially for big purchases. Plenty of studies show that purchasing now, paying later leads to increased purchases (both an increase in number of sales, and the size of the average sale increase when a merchant accepts credit cards). Enabling you to process credit card payment is as quick as switching you to direct processing. As my gift to you: for next 10 days, I’ll come to your office or shop, give you a free rate review, and waive application and conversion costs (a $35 to $100 value). To learn more over coffee, attend the MPPA breakfast at Scott’s Restaurant in March of 2011, when I’ll be the featured speaker.